Welcome to our Maths Zone, where we share our thinking with you. This term we have been about healthy eating. This pie chart shows the foods that were in my lunchbox on Wednesday July 22. I had 4 pieces of meat which were fish fingers and 3 pieces of banana cake. This term we have been learning about healthy eating. This pie chart shows the foods that were in my lunch box on Wednesday July 22, I had 1 packet of chips, 1 bar and 4 baked goods. What I am missing is meat and sandwiches. Maths from Joy Paton on Vimeo. 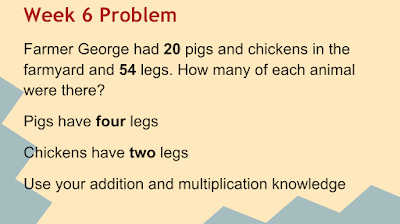 A few weeks ago, Room 7 were given this problem to solve. The class were divided into mixed ability groups to solve this problem. Only Sanujan, Nazanin and Marieta were able to solve it. This video shows highlights their strategies used to solve this problem. This is my Ordering fractions poster. It was fun. 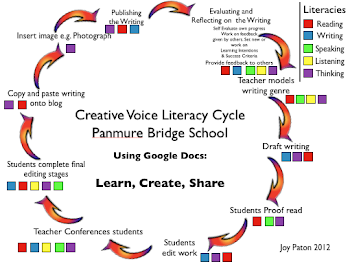 I made it on Google Drawing. We had to use fractions and order them from the smallest to the largest. This is my before numbers poster from 0-20 that I made in Google Draw. We had to colour in the given numbers in green 10, 20, 5, 17, 13 and the before numbers 12, 4, 16, 9, 19 in red. This is what a half looks like. 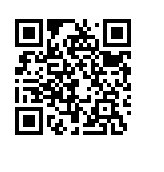 I have did this on Google draw. I have learnt what is a half. A half is something cut in half. I found out that there were more Wild berry lollies in the packet than any other flavour. There are 5 lemon and lime and 5 banana and there both the same number in the packet. There are 3 strawberry in the packet. It is the smallest number than the others. 6 is a bigger number than 5 and 3 and smaller than 7. This is my Fruit Burst investigation. I had to sort out the number of Fruit Bursts in a packet and then graph the result. My group created a pictograph, write a summary of the results and create a digital graph using Google Spreadsheets. The least popular flavour was Wild berry it only has 4. Last week my class room 7 were sorting a packet of fruit burst lollies. We worked as a team. We all had a group and some people were in my group. The leader was me Tai. In my group I had Kohutu, Hajera and Caesar. We all worked together. There was 4 lemon and lime, 2 orange, 6 wild berry, 4 strawberry and 8 banana sweets in the packet. This is my Fruit Burst investigation I worked with Nyjah, Taylor, De Niro and Alaree'o. I found out how many lollies in the packet. There were 5 bananas, 2 strawberry, 2 lemon and lime, 8 orange and 9 wild berry. The fun part was colouring the lollies and gluing them on to make a pictograph. My team worked really hard to finish our work. Thinking Groups from Joy Paton on Vimeo. 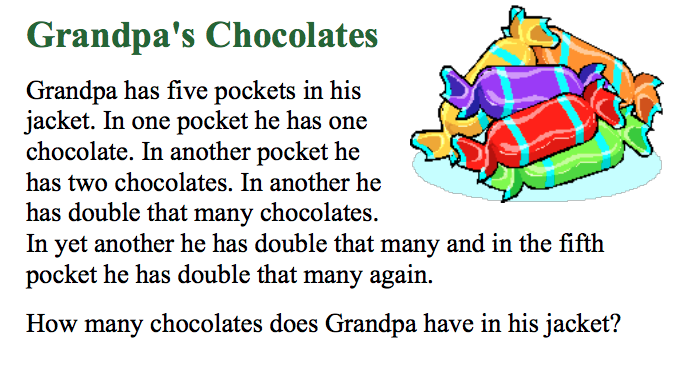 This week the students had to work out in their Thinking Groups the total number of chocolates that were in Grandad's pocket. This is my maths symbol of plus. I learnt how to define the plus symbol. It was fun making plus but we have to be very careful to put the plus in the middle. Today we were learning to: follow a recipe, make accurate measurements and work together a team. We made Chocolate Crackles. We learnt how to fill a cup with ricebubbles, coconut and icing sugar. We also measured out Tablespoons of Cocoa. Check out how we made them. Chocolate Crackles from Joy Paton on Vimeo. Today we were put into Thinking groups to work out the number of combinations of double scooped ice creams we could make using six flavours. I am really good at my 0+,2+and 3+ facts. I need to work on some of my 4+,5+,7+,8+and 9+ facts. I need to work on answering the addition facts within 3 seconds. Understanding the addition symbols from Joy Paton on Vimeo. Addition to ten from Joy Paton on Vimeo. Today we were learning to make combinations to 10 using tens frames. Making 10 from Joy Paton on Vimeo. Welcome to our very first post for 2015. Yesterday and today Room 7 have made a Pictograph on what months we celebrate our birthdays and have been interpreting the results. Here is a video on our interpretations. Interpreting a Pictograph from Joy Paton on Vimeo. This is my classroom scale drawing. Miss Paton’s cupboard is diagonally across the back door. The teacher’s desk is opposite the sink in the art area. The back door is connected to the wall but the front door is not. Miss Paton’s other cupboard is opposite the bookshelf. The whiteboard is opposite one of the computers. The rubbish bin is diagonally across the towels in the art area. This is my classroom drawing on room 5. Miss Paton’s desk and the computer is a opposite. The front door and the back door is not opposite. The Net Book cupboard and the book shelf is opposite.The window next to Miss Paton's desk and the window next to the art area is directly opposite. Here are our posters in expressing 2 digit numbers. We chose our own number, then we had to use ten dollar notes and one dollar coins to express and then wrote the equations. 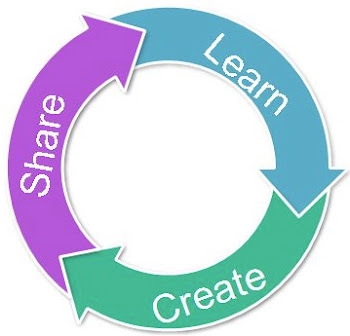 Check out our Animoto presentation. This is my maths work. I am learning how to subtract 1 from 5 -6 digit numbers. My number was 57,049. 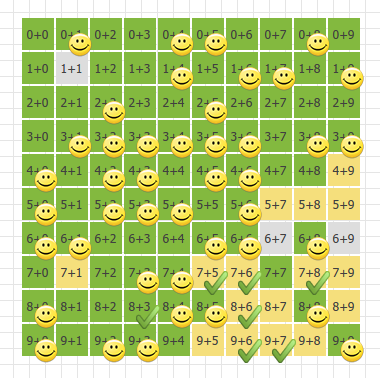 I subtracted 1 from the ones column and got 57,048. My other number was 13,2696. I looked at the last column and took away 1 and got 13,2695. Today in Maths we learnt about personal time lines. We were given the task in sequencing and ordering our teacher's time line from when she was born till when she went to the United Kingdom and Europe for a holiday last year. The first time line was very tricky as it did not have any years on it and we had to really think hard where to sequence the milestones in Miss Paton's life. The tricky milestones was trying to guess when Miss Paton went on her first camp and when she first learnt to play the recorder. The second time line had years and months that we could order and sequence correctly. This made the task a lot easier as we could determine what year and month came before and after. Term 1 2012 we learnt about Transformations in Maths. During these last two weeks we have been making Tapa Patterns using these elements: Reflection, Rotation and Translation. 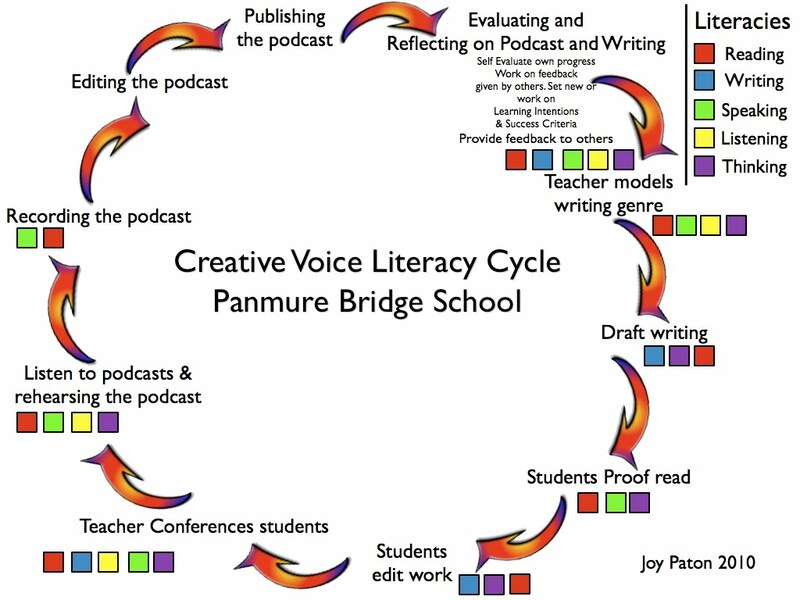 Check out our Tapa Patterns which show Rotation and Reflection in this Animoto Presentation. These photographs were taken of the early finishers. There are more to come. Untitled from Joy Paton on Vimeo. Check out these raps made by the Years 5 & 6 students. These are interactive quizzes which the children take during their maths time. These are short videos highlighting the childrens' thinking and the strategies they use. Click on specific numbers to see their work. Place Value Strategy: This section comprises of childrens' Kid Pix Drawings of teen numbers and challenges that the children can take to extend their learning. These short videos show practical activities that you can do with your child at home to support them with their learning. 2011 Photos of our class Maths Displays. 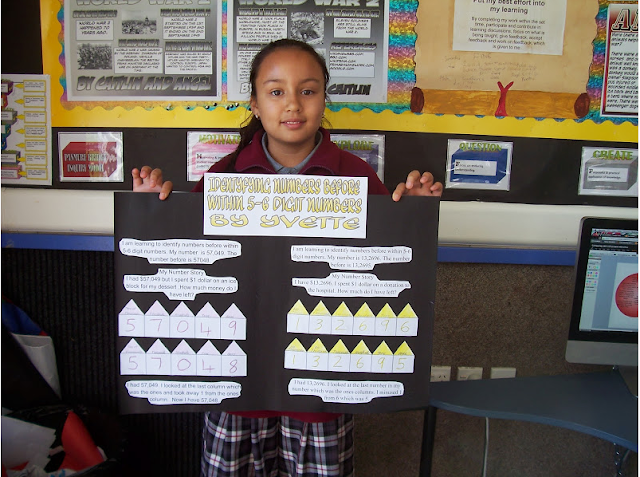 Efaraima's five and facts poster. Addition Facts to 20 Posters. 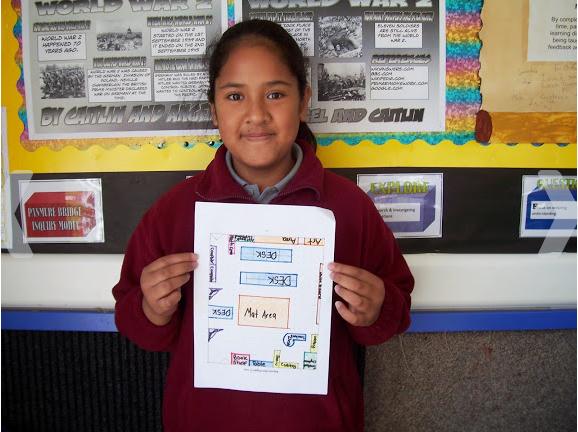 2010 Photos of our class Maths Display. How many ways can you make $20? Have a go with this fun quiz. 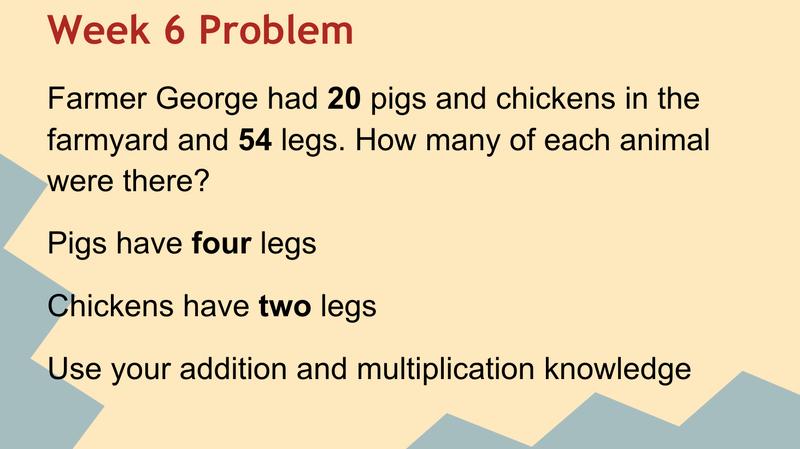 Try these word problems. Work out how many each person gets and how many items are left over. By popular demand this quiz is back. Miss Paton wants to assess how good you are at learning the five times table. Are you ready for the challenge?